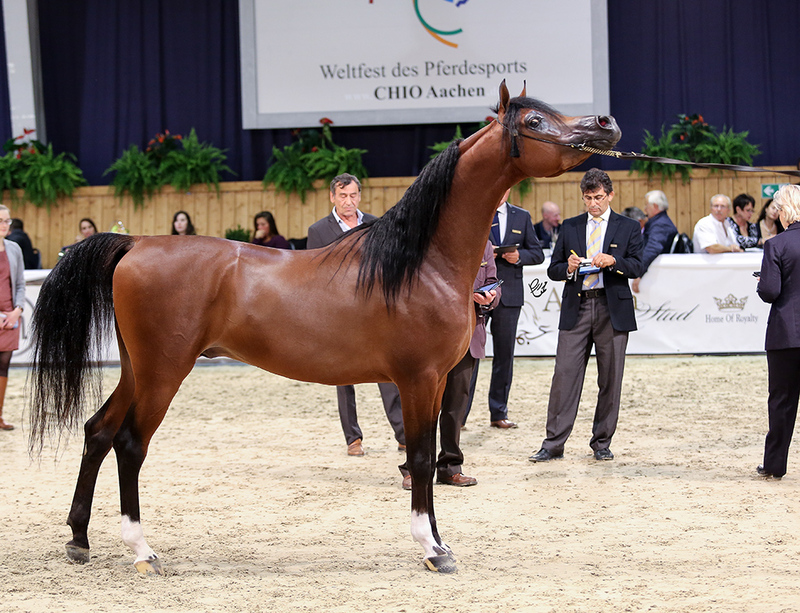 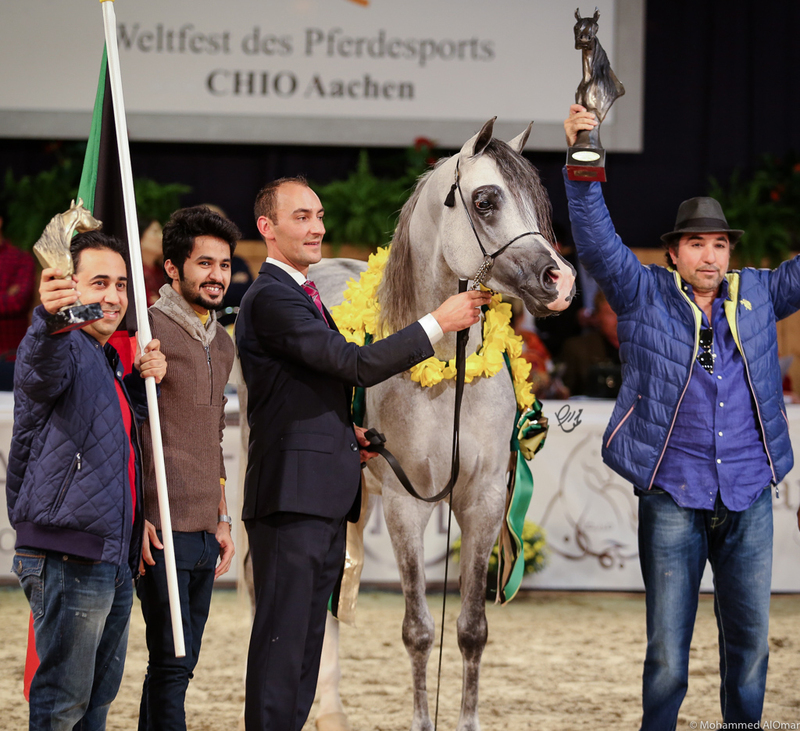 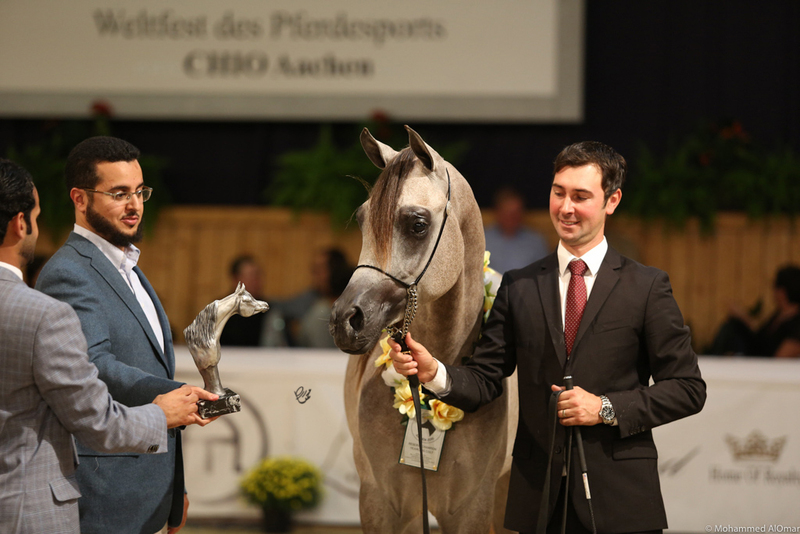 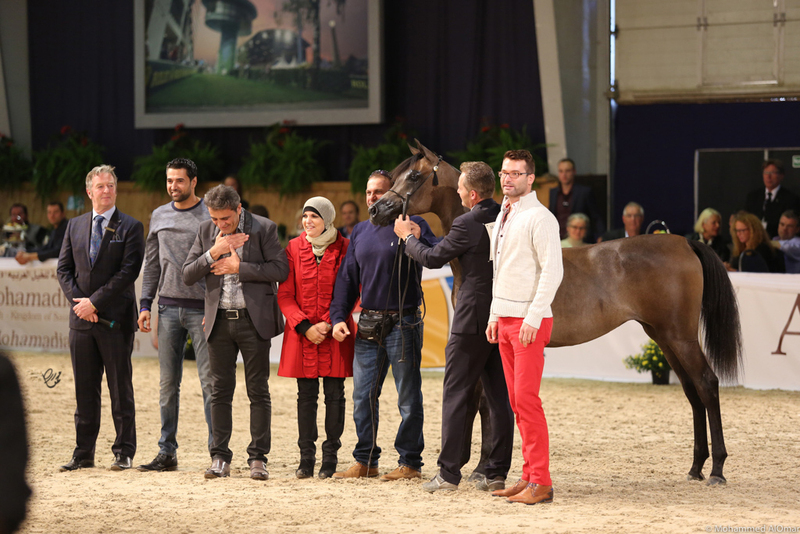 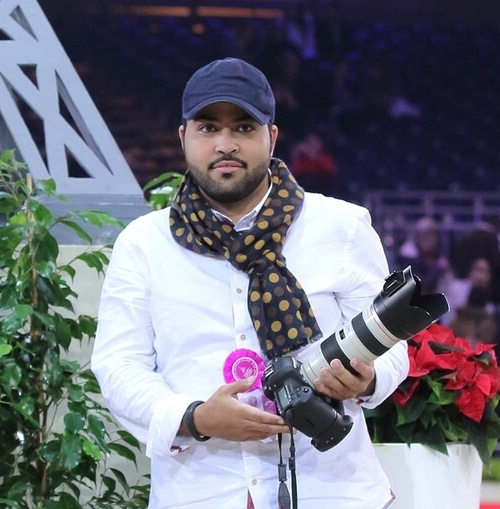 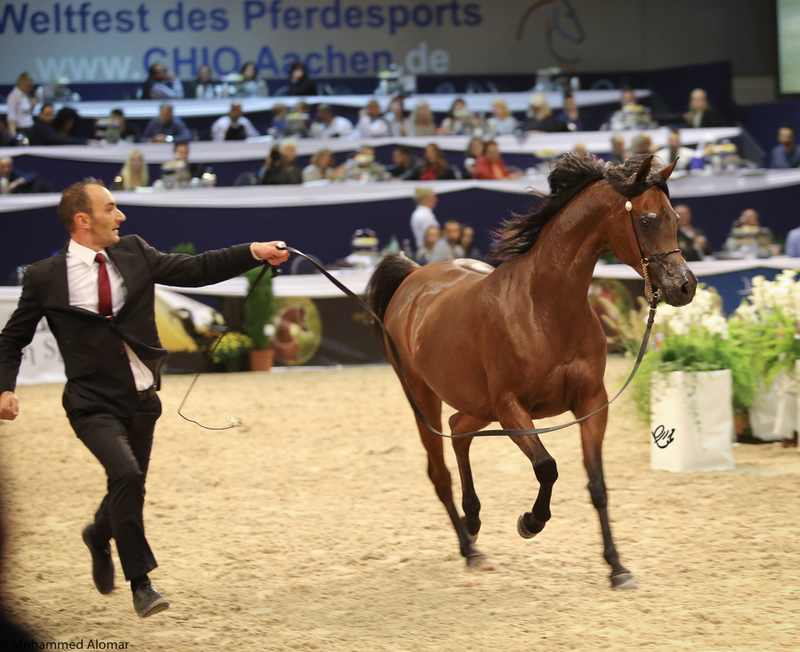 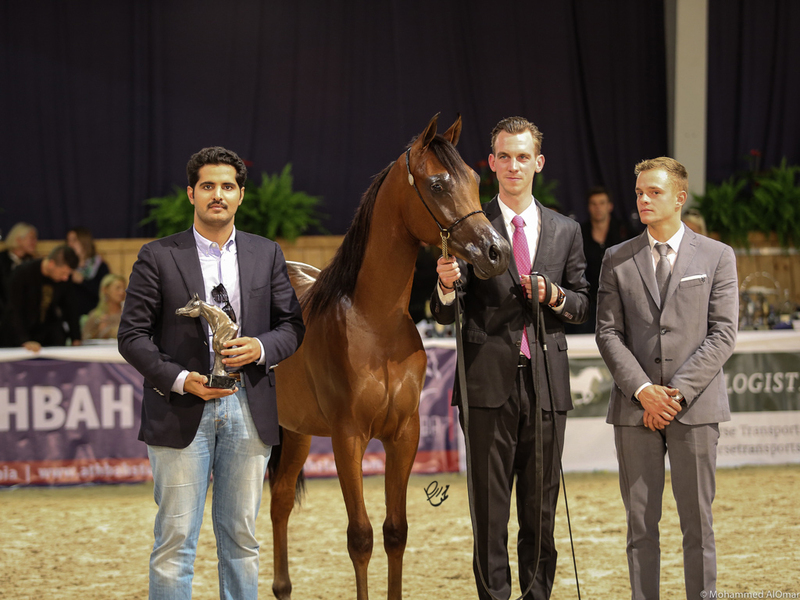 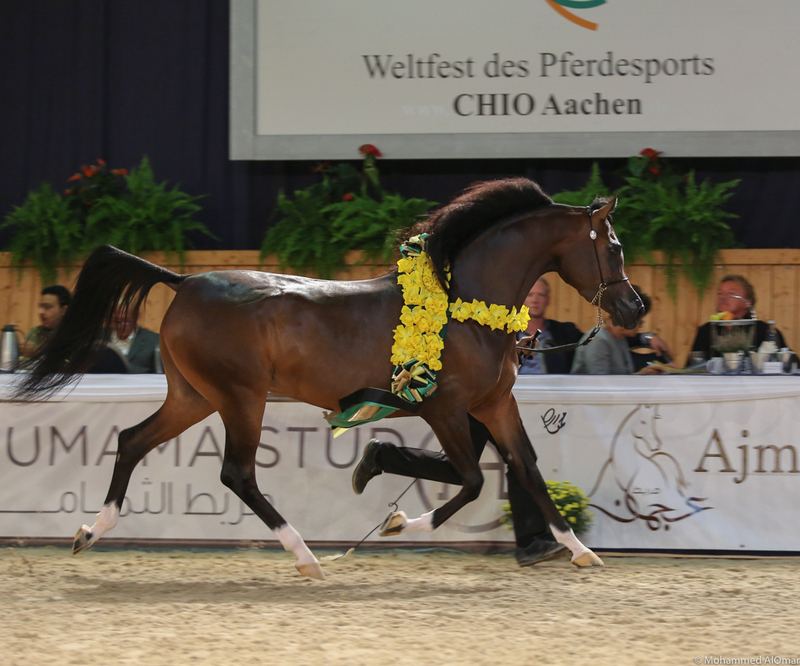 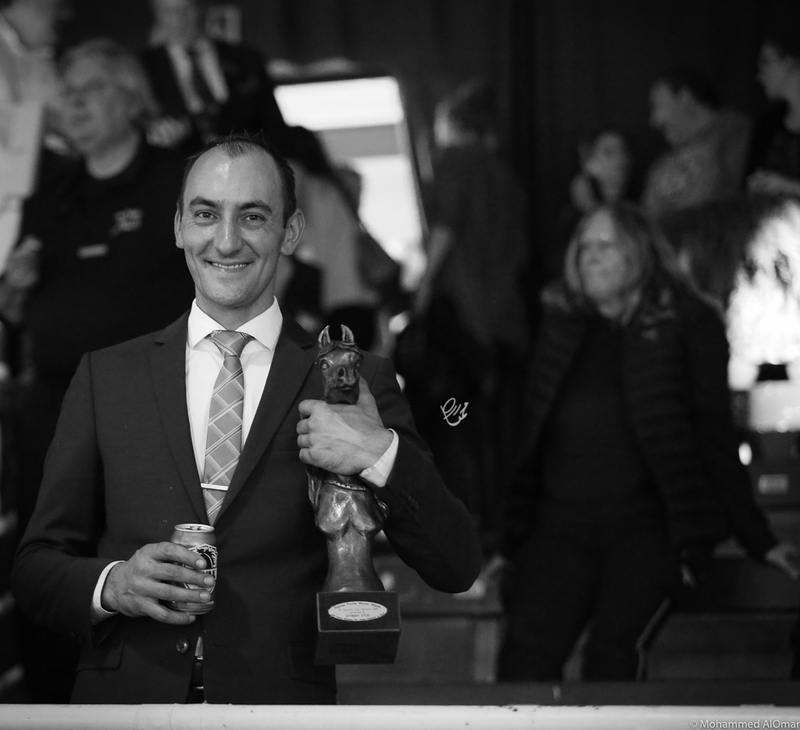 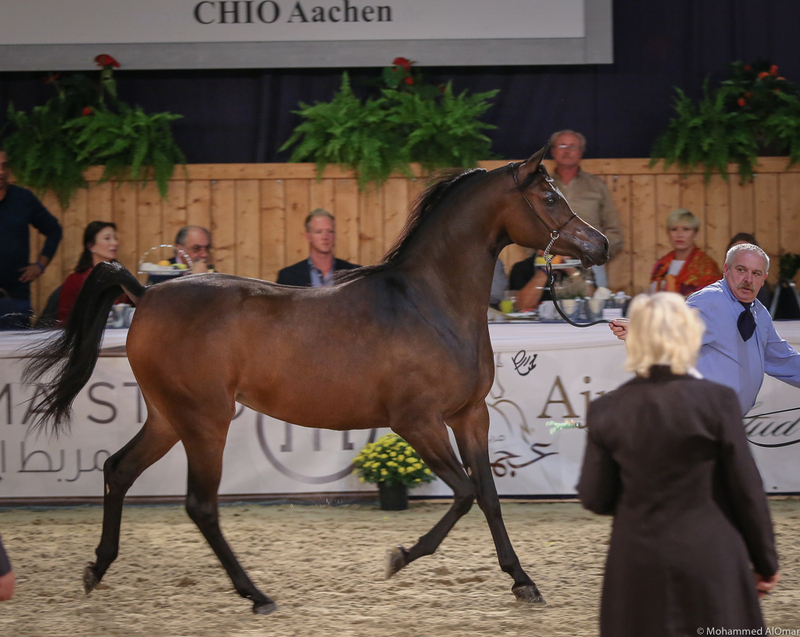 Thank you to my dear friend Mr. Mohammed AlOmar from Riyadh, Saudi Arabia for his outstanding photo coverage of the 2015 All Nations Cup in Aachen. 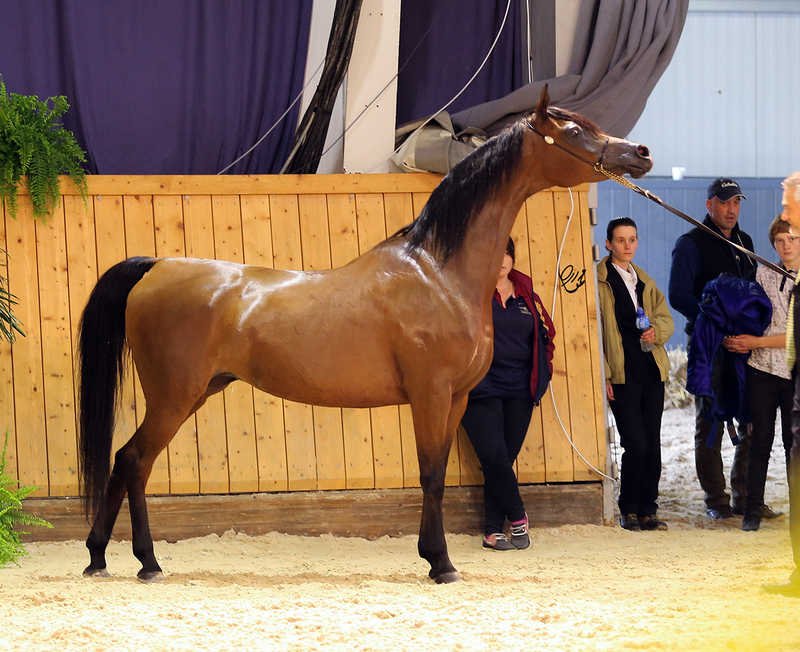 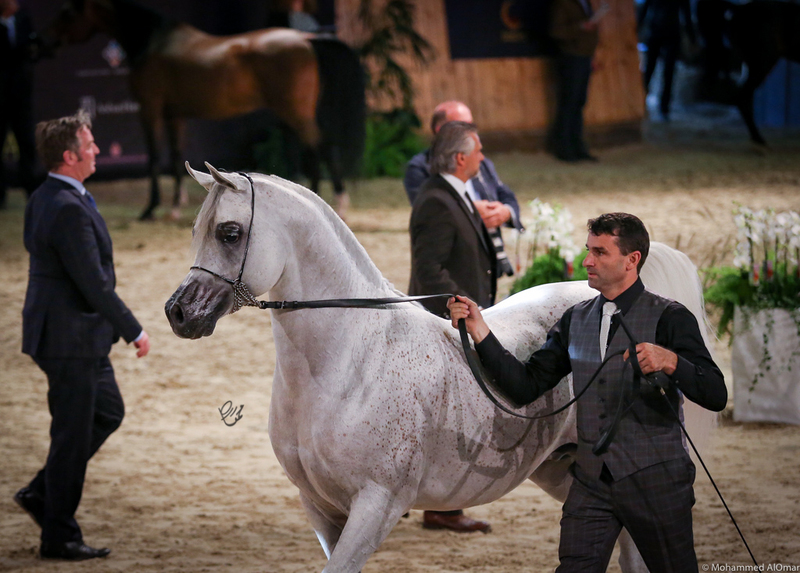 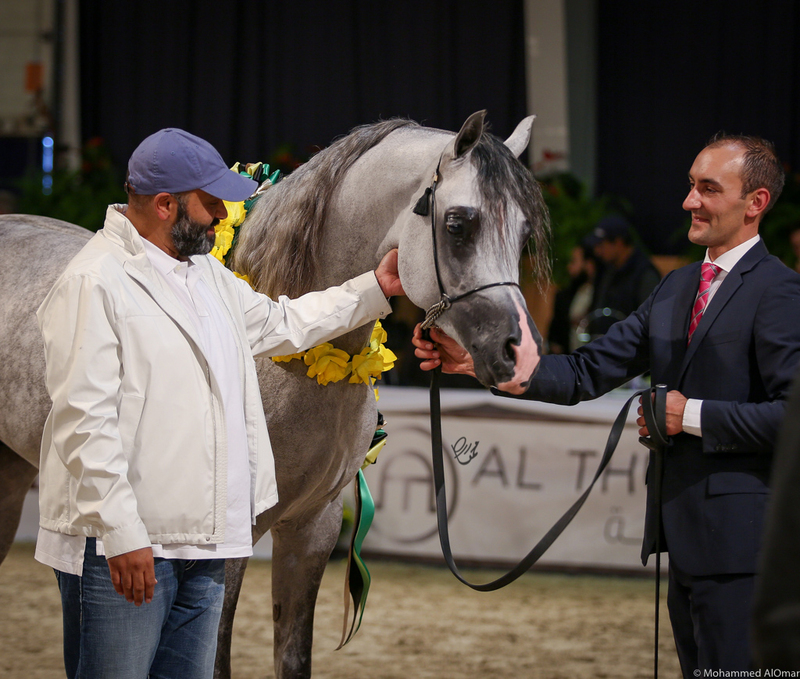 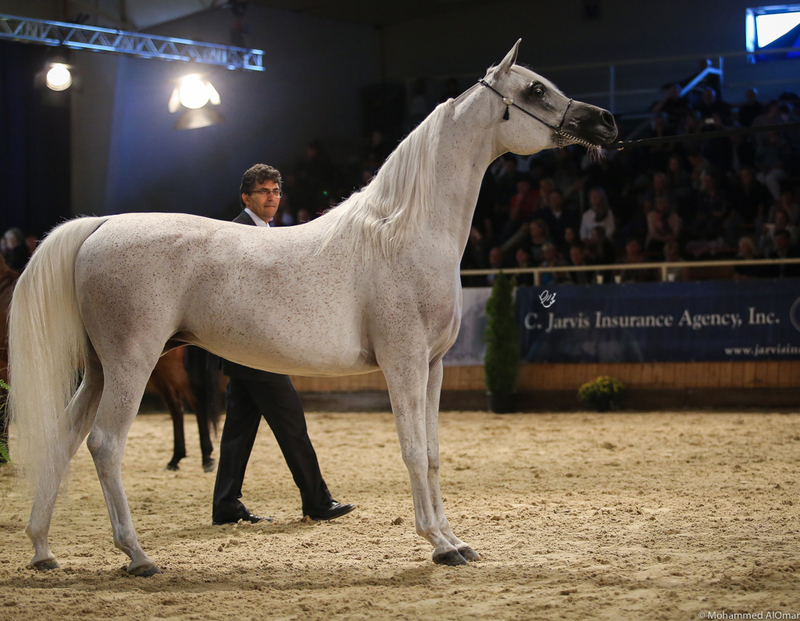 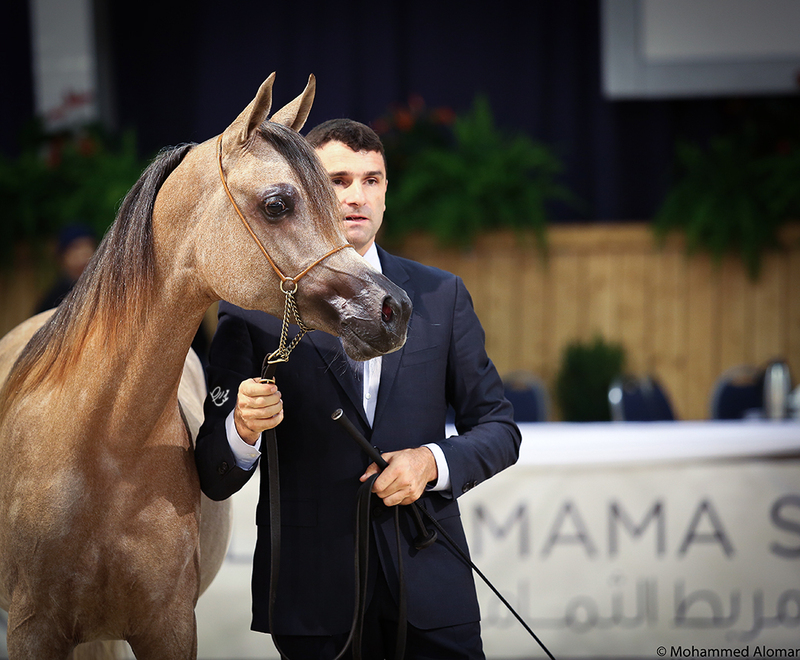 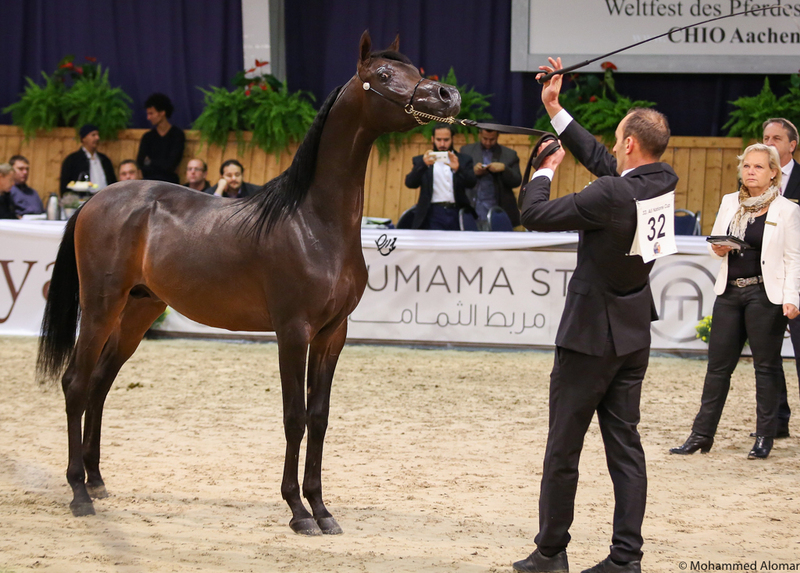 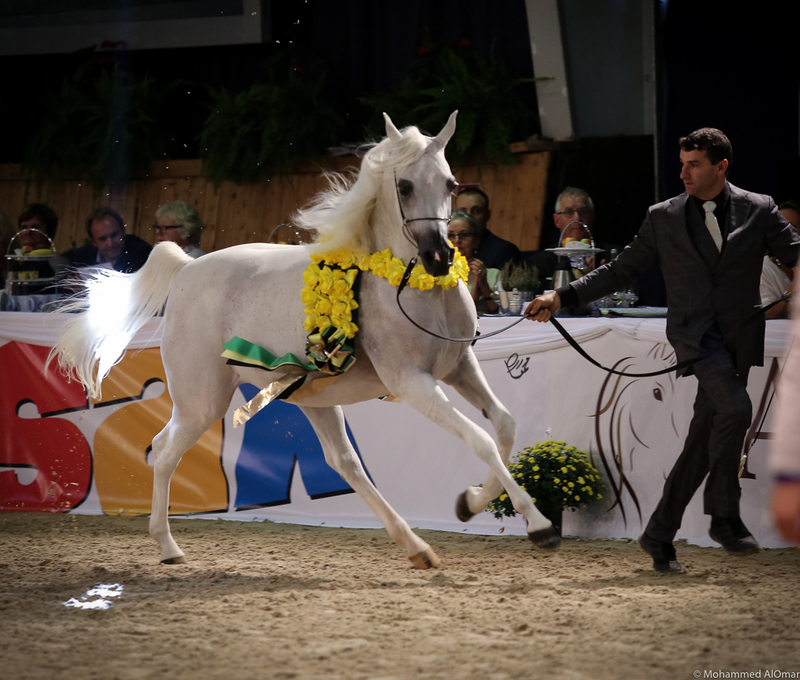 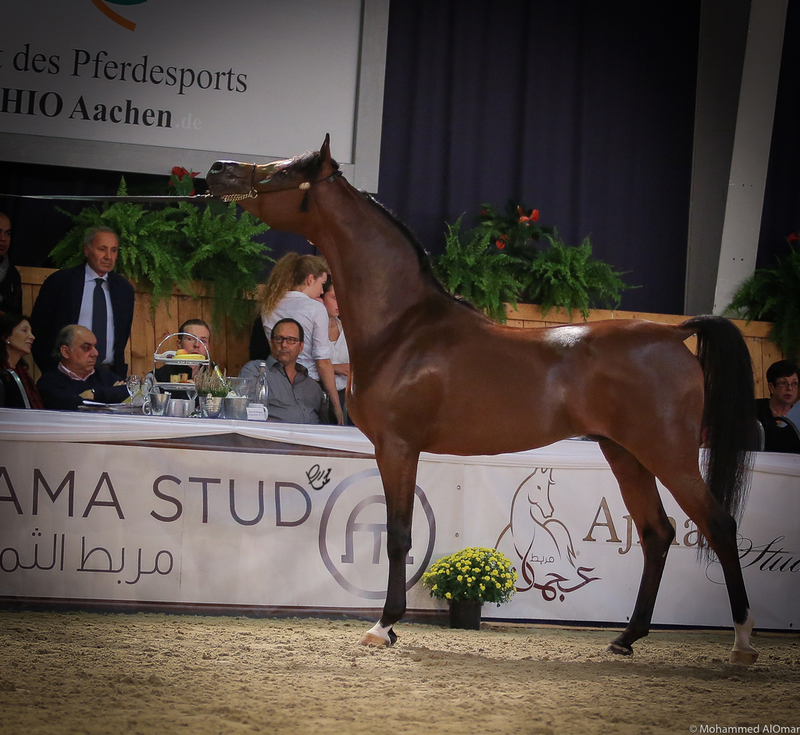 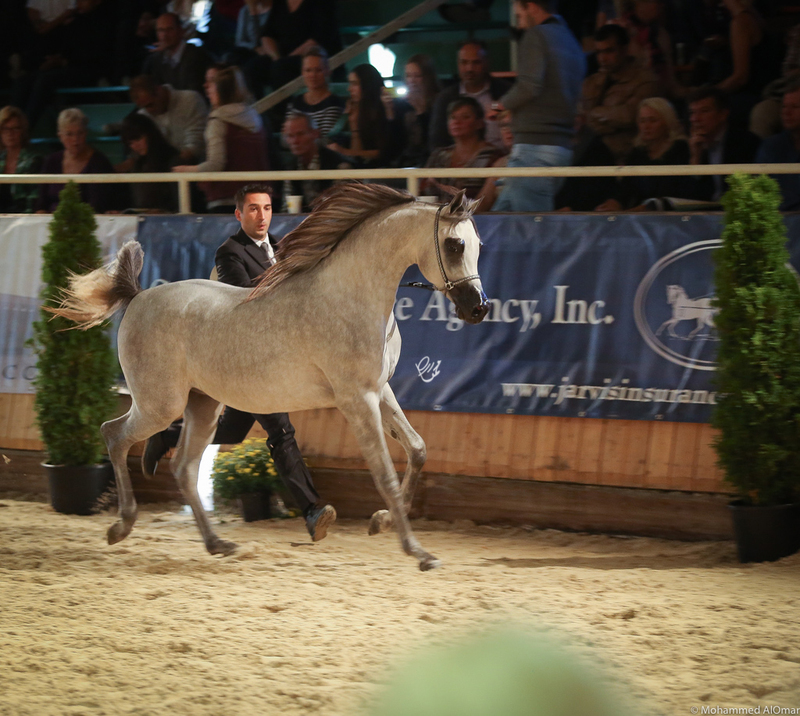 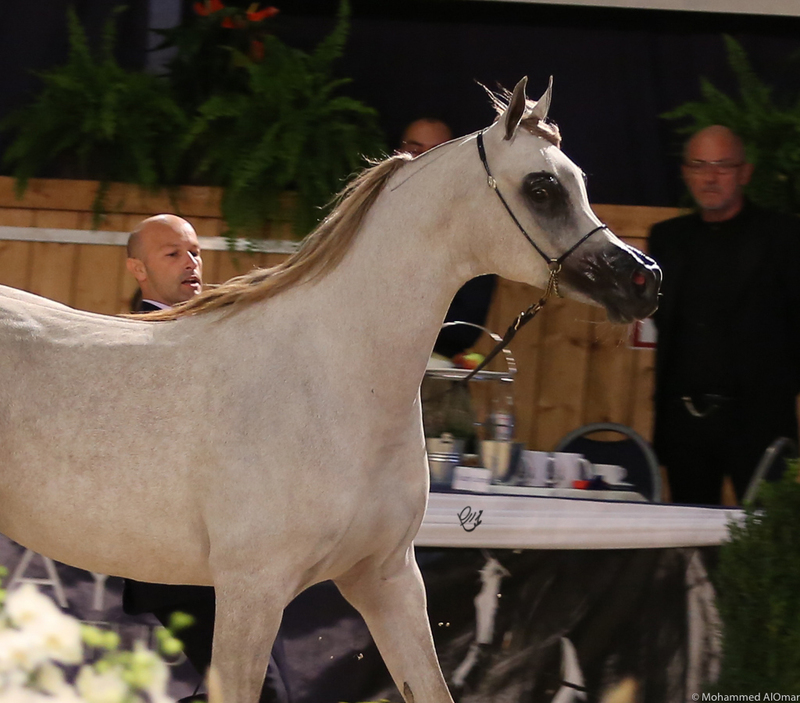 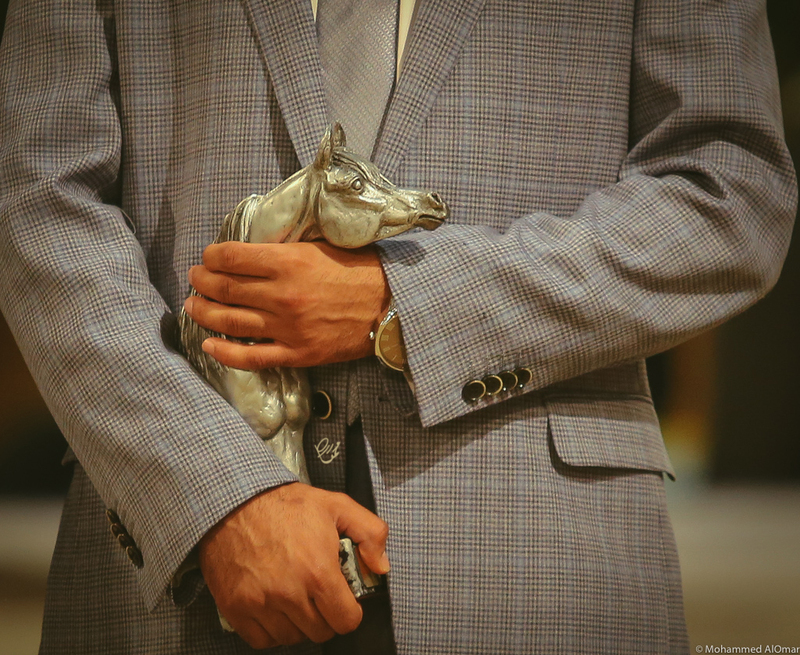 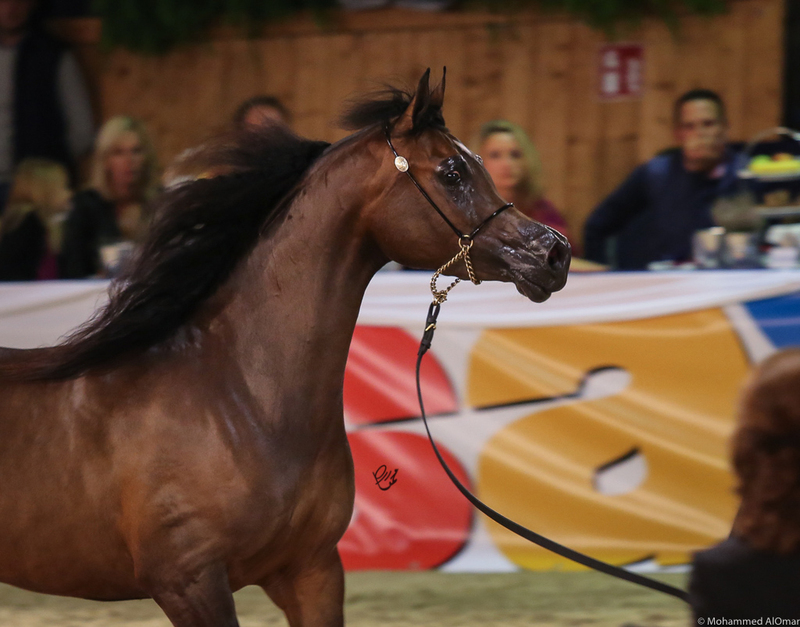 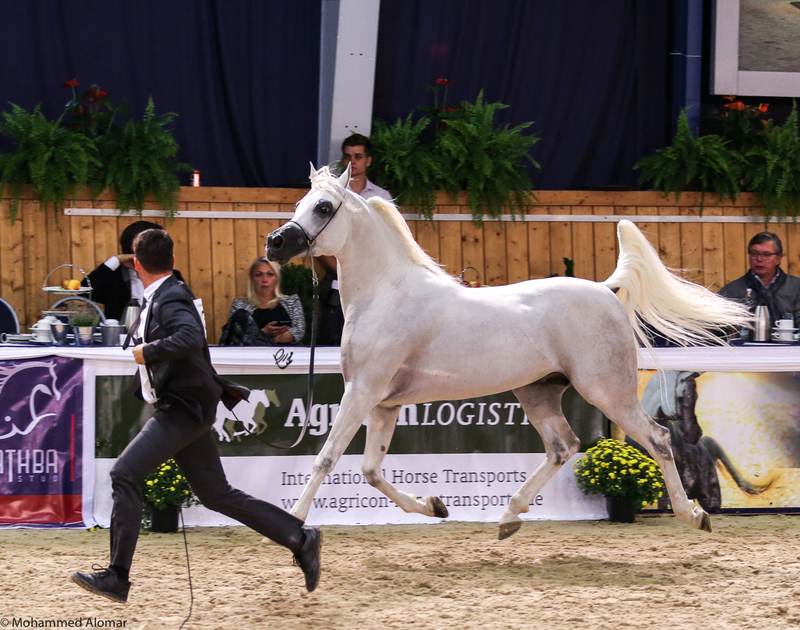 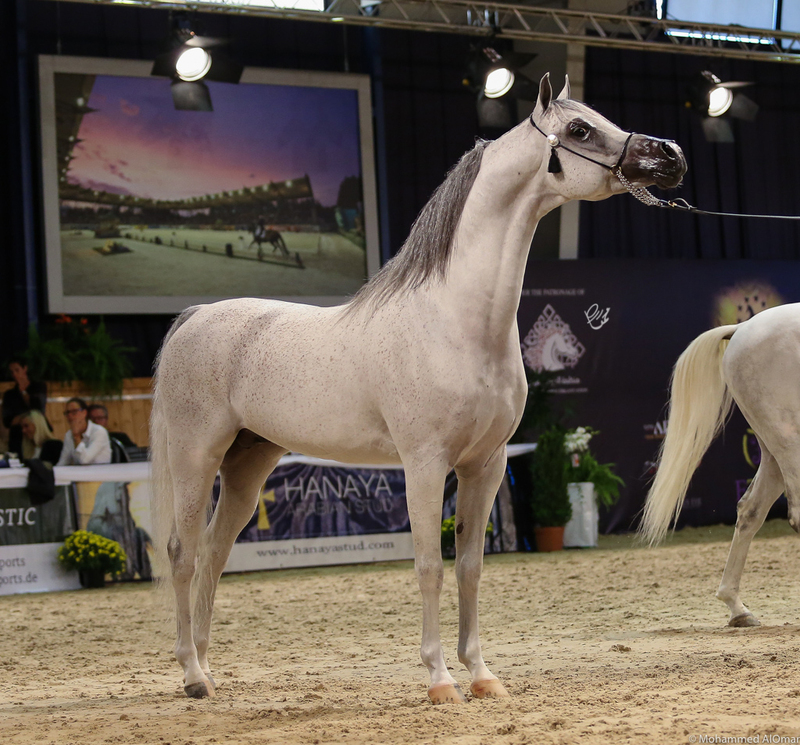 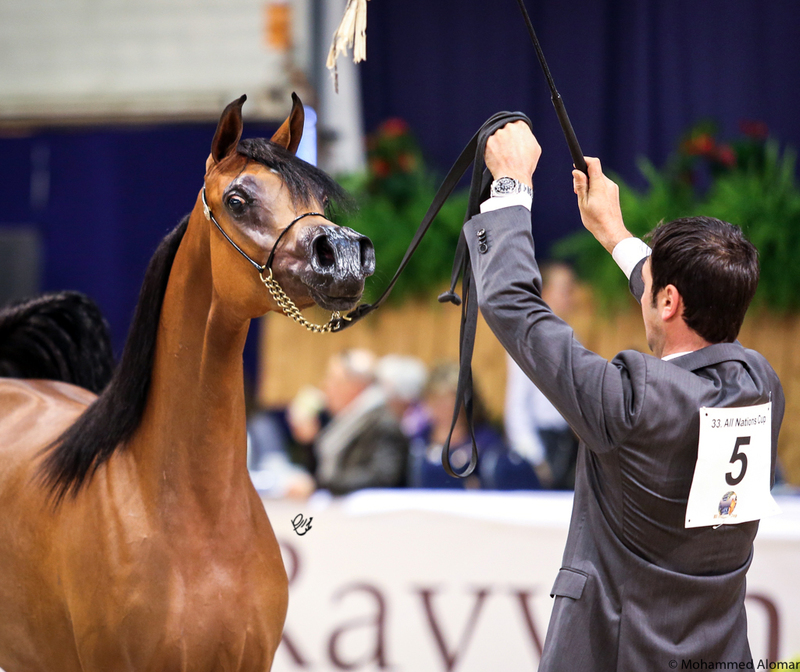 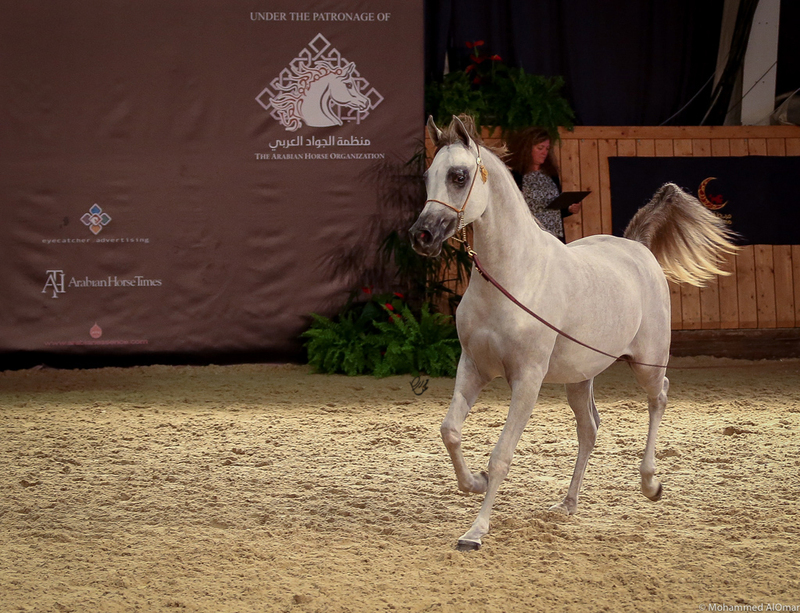 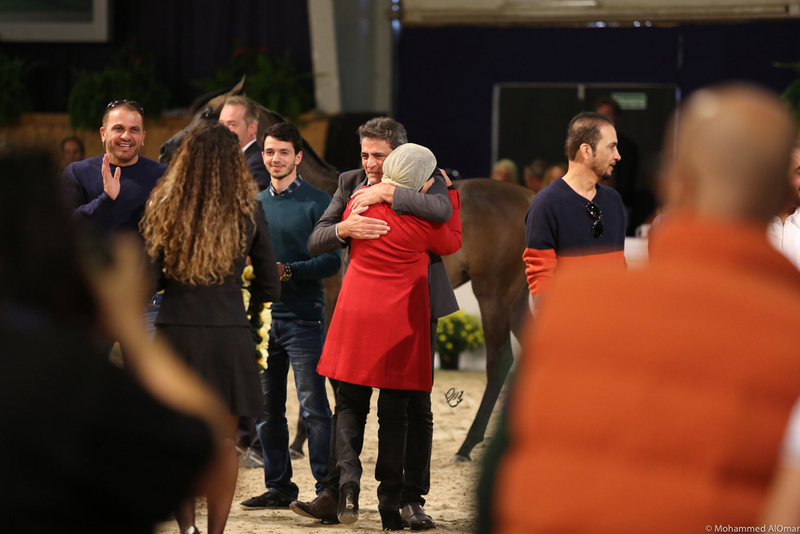 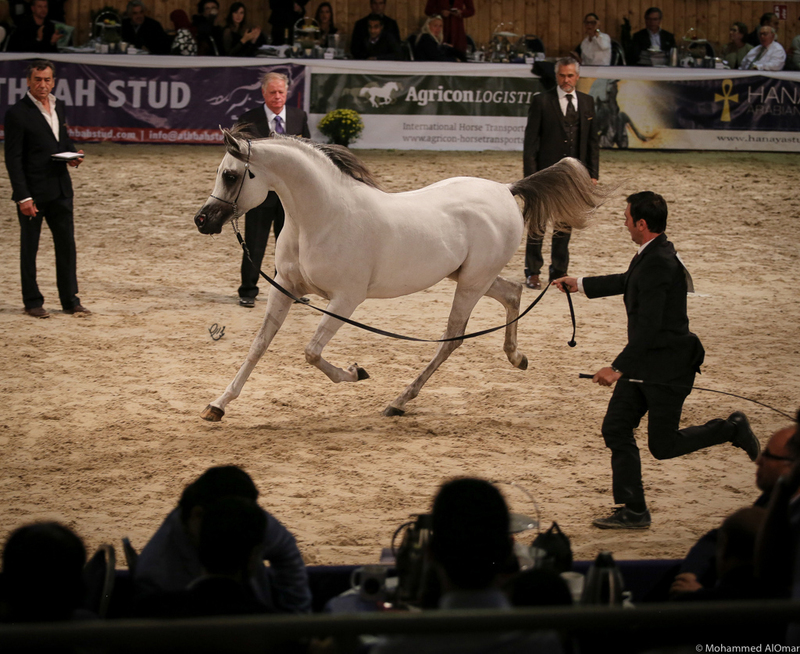 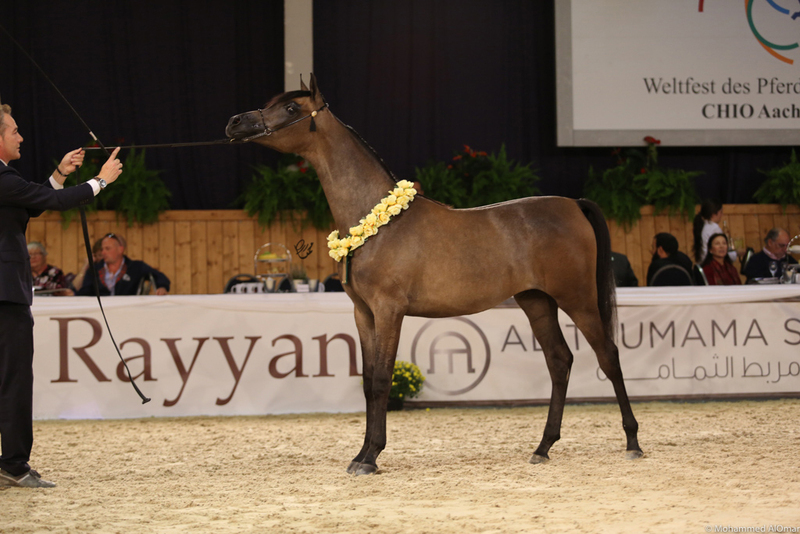 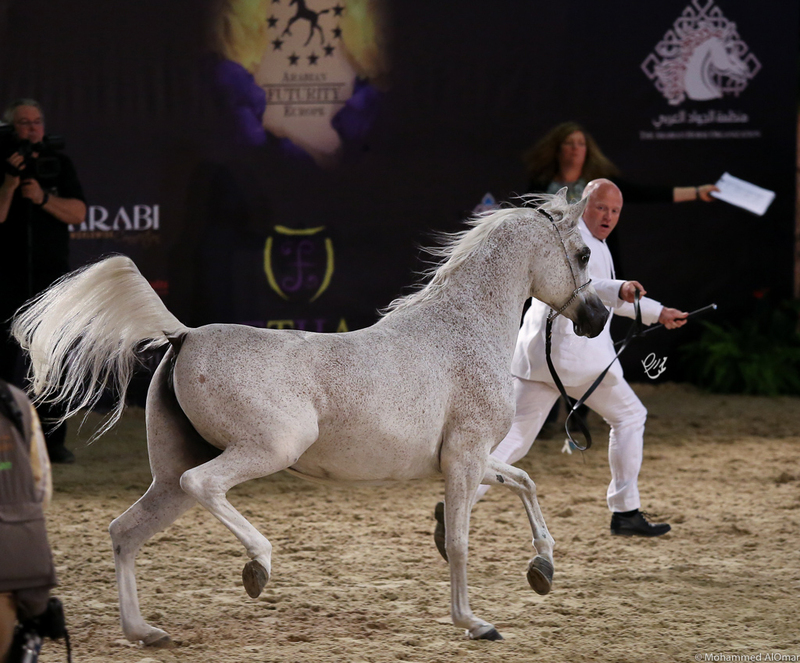 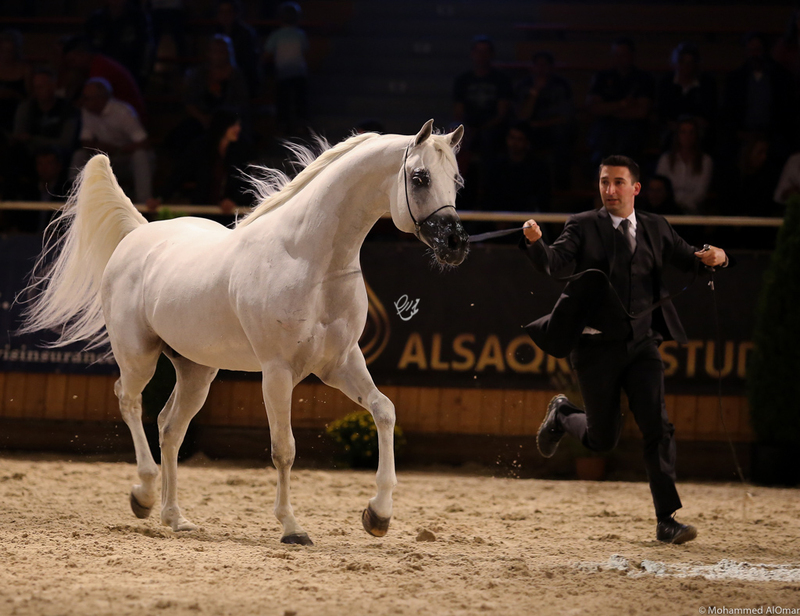 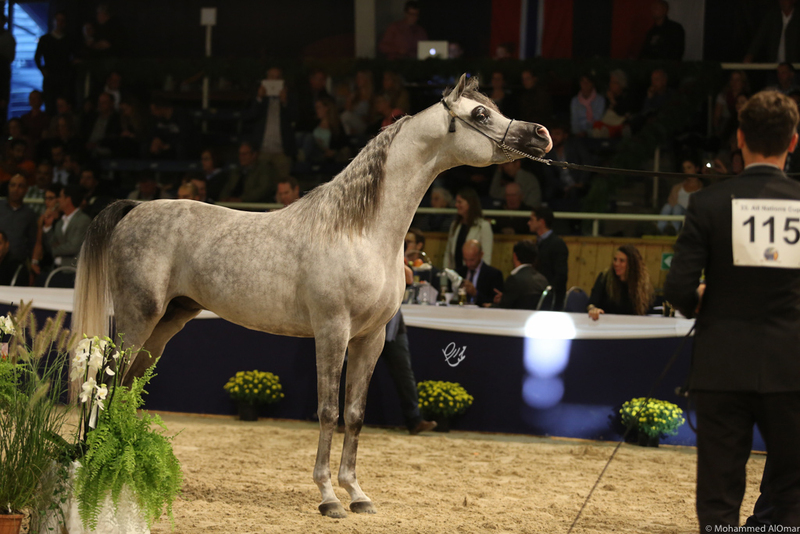 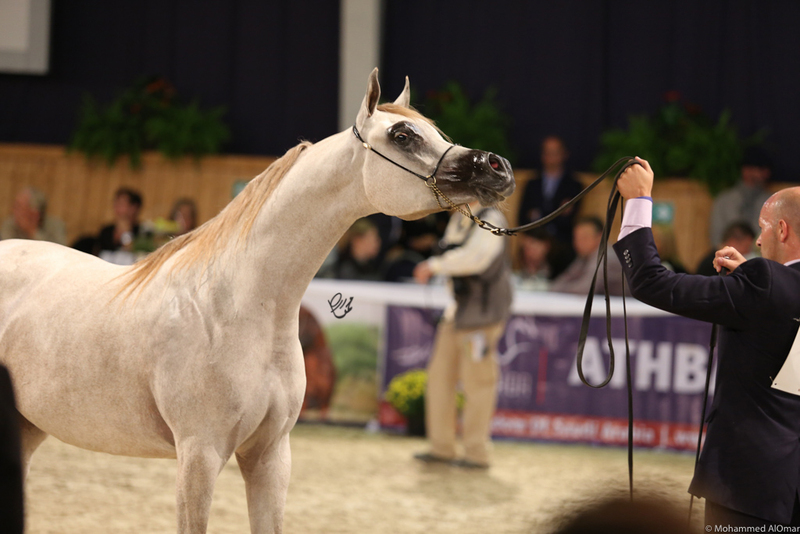 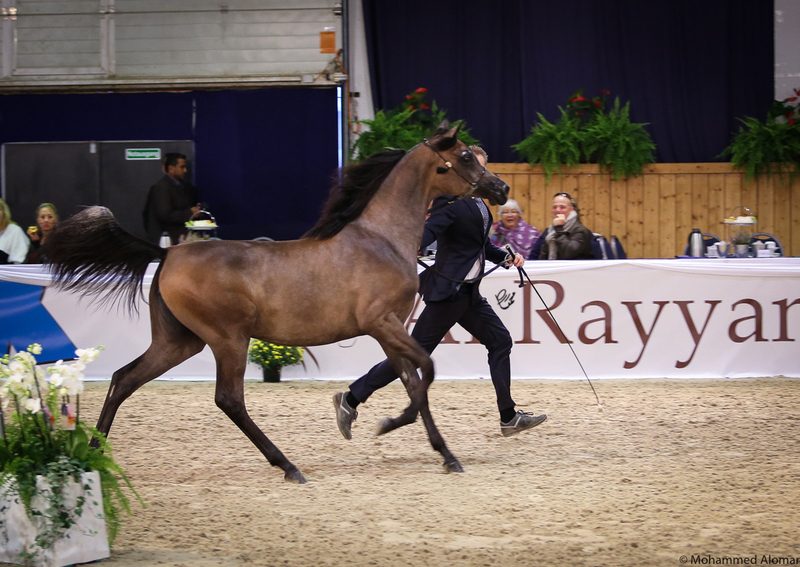 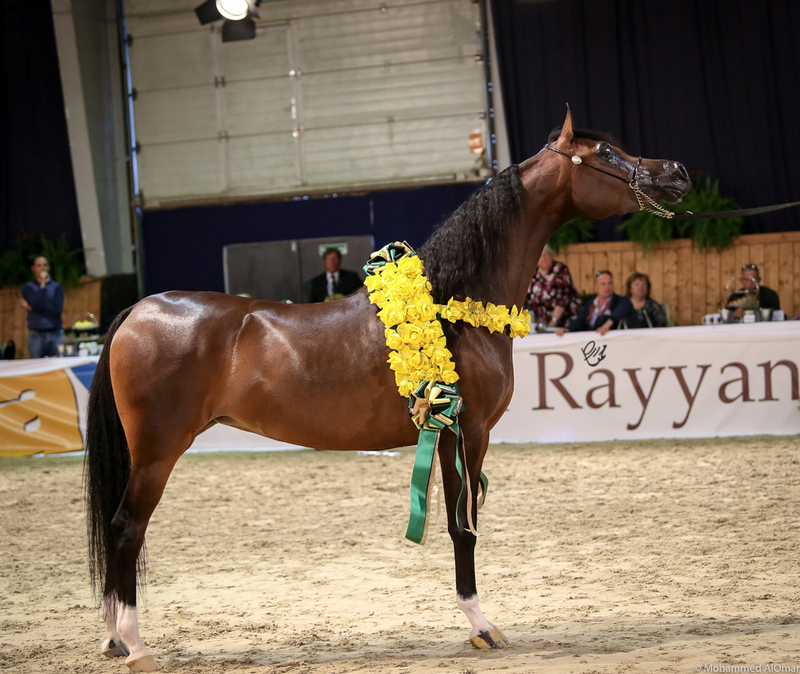 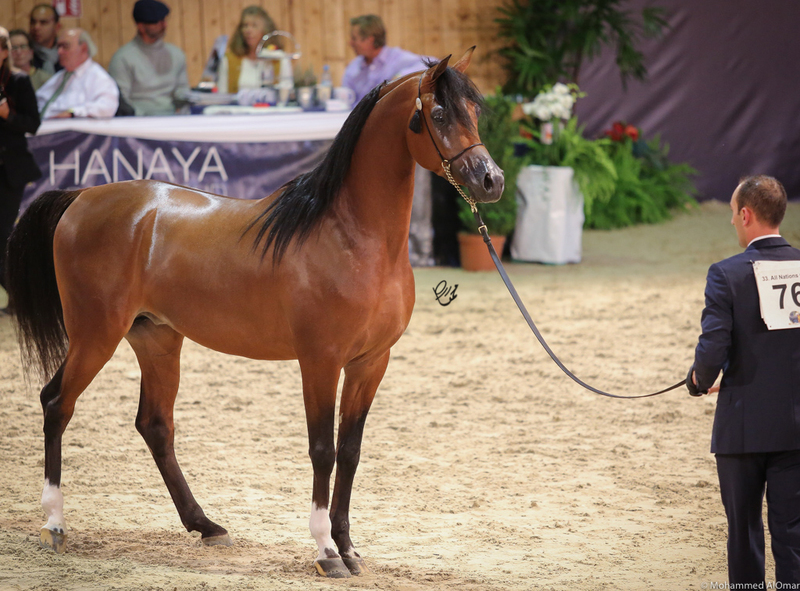 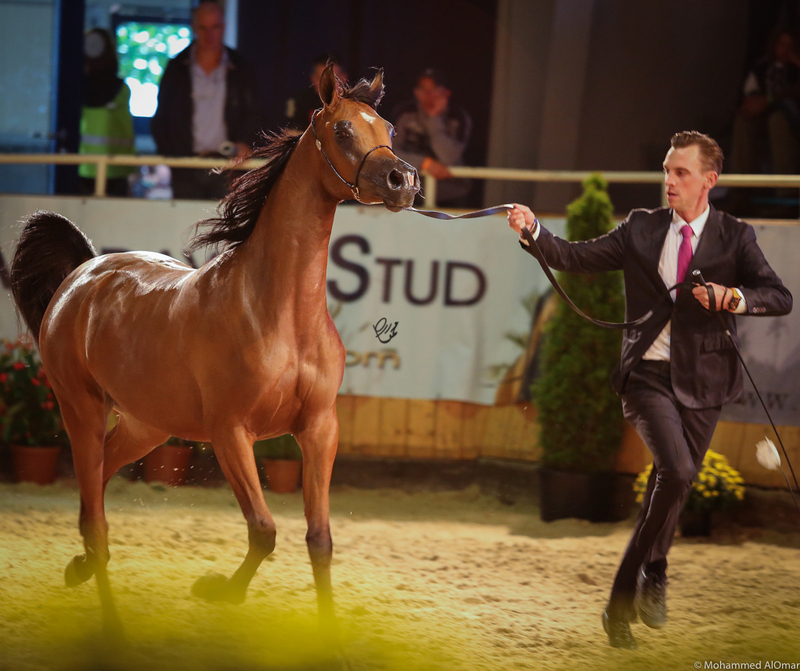 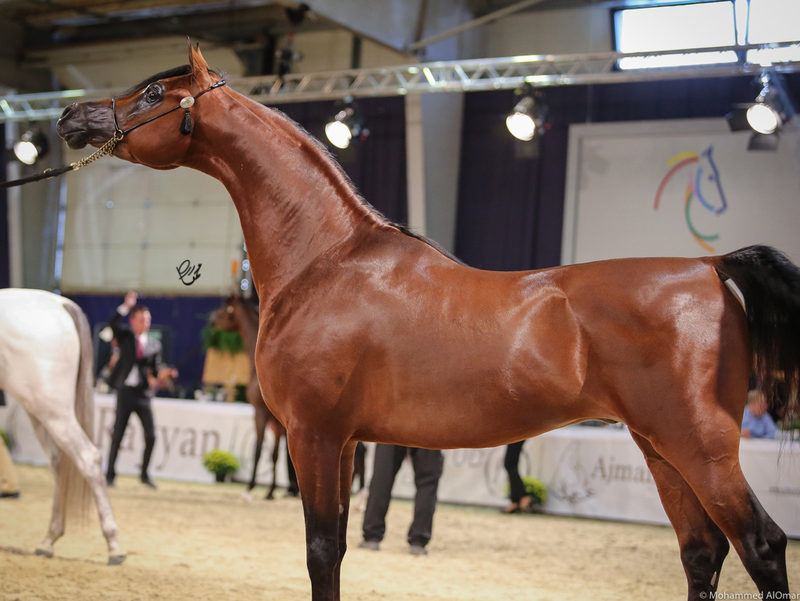 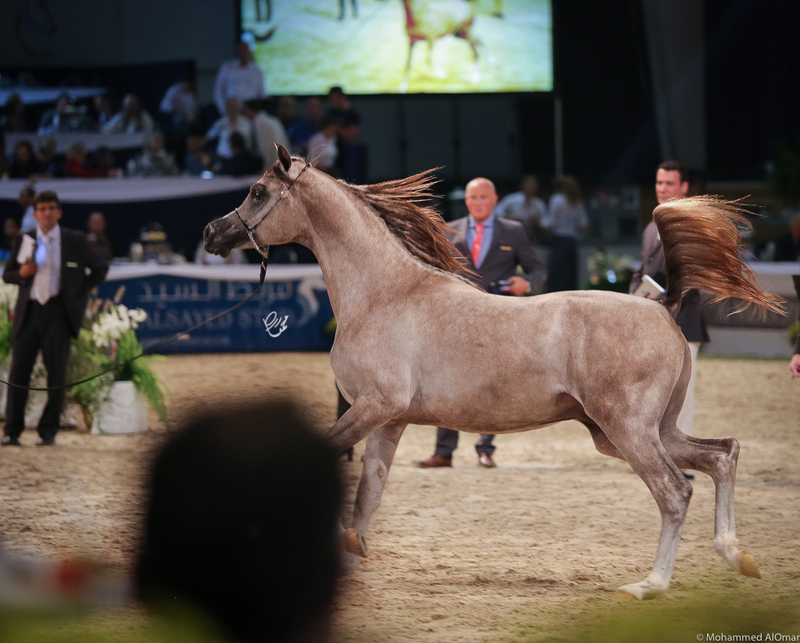 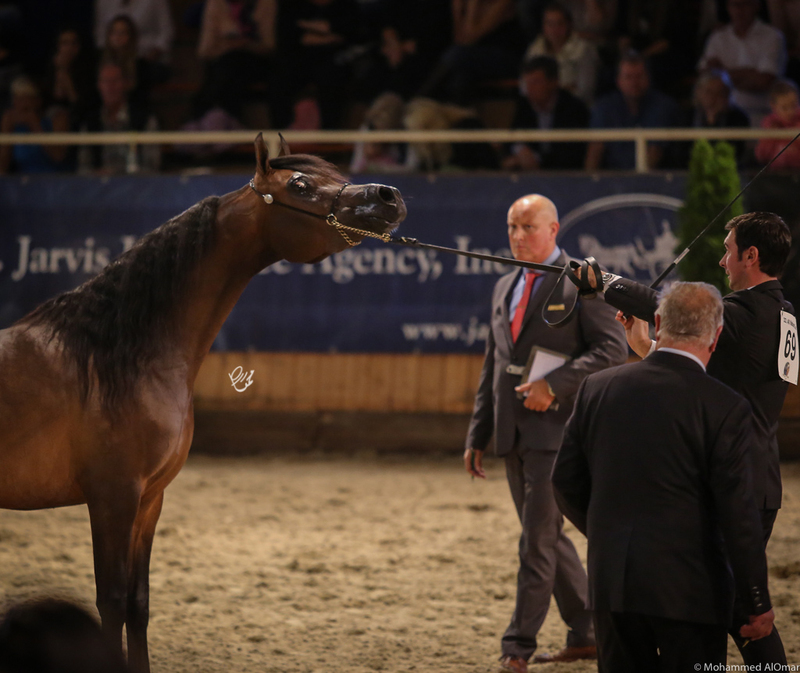 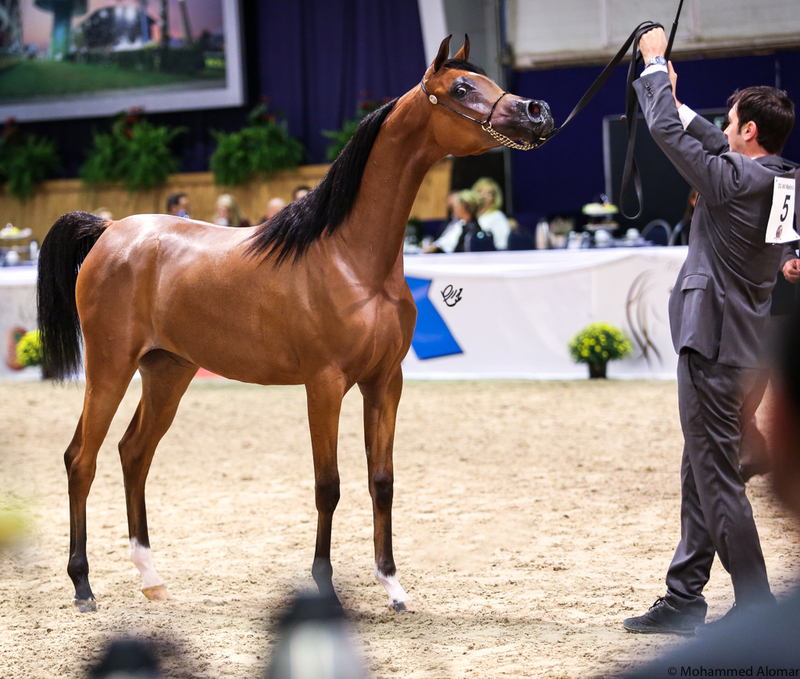 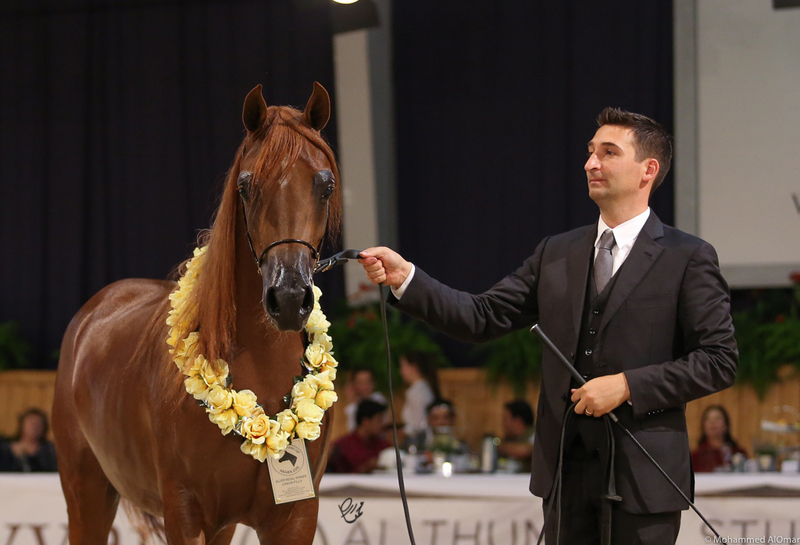 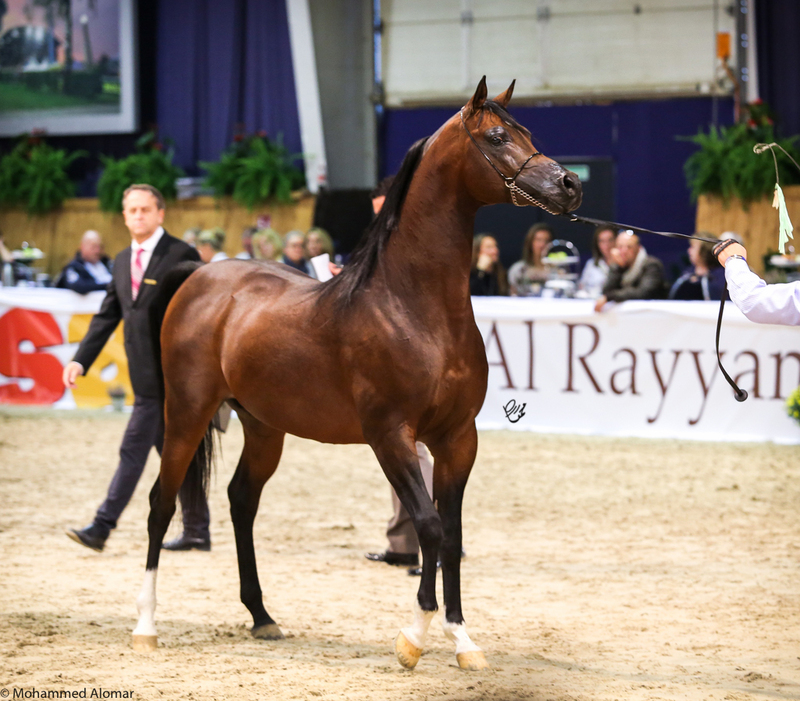 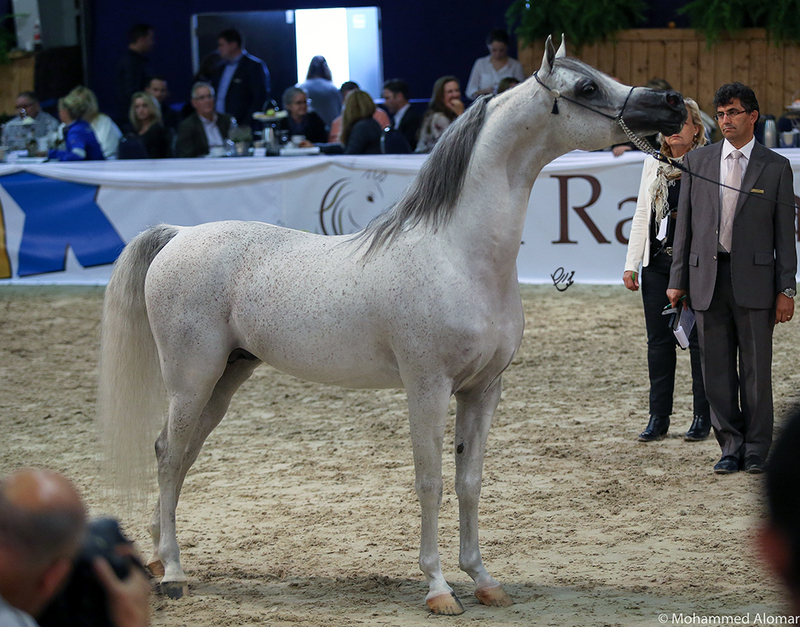 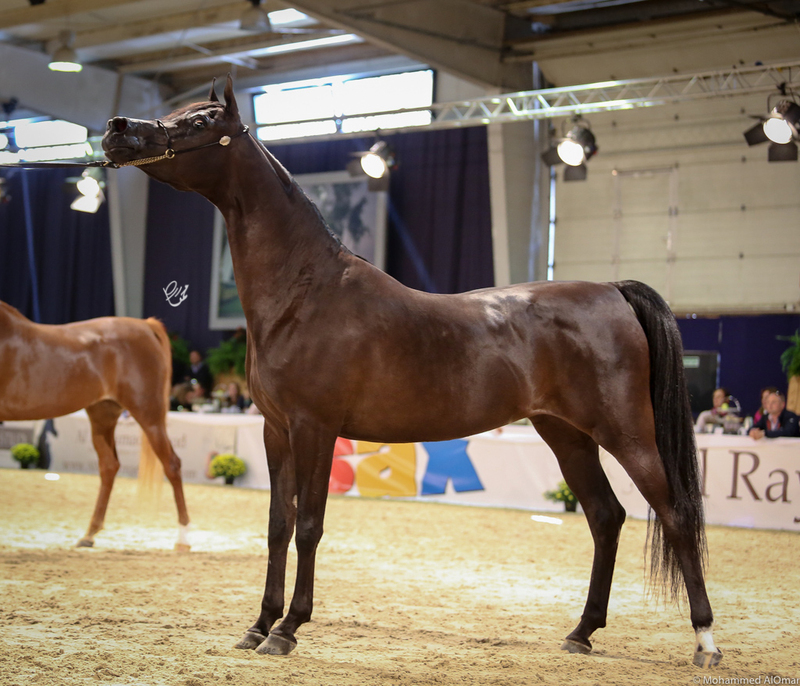 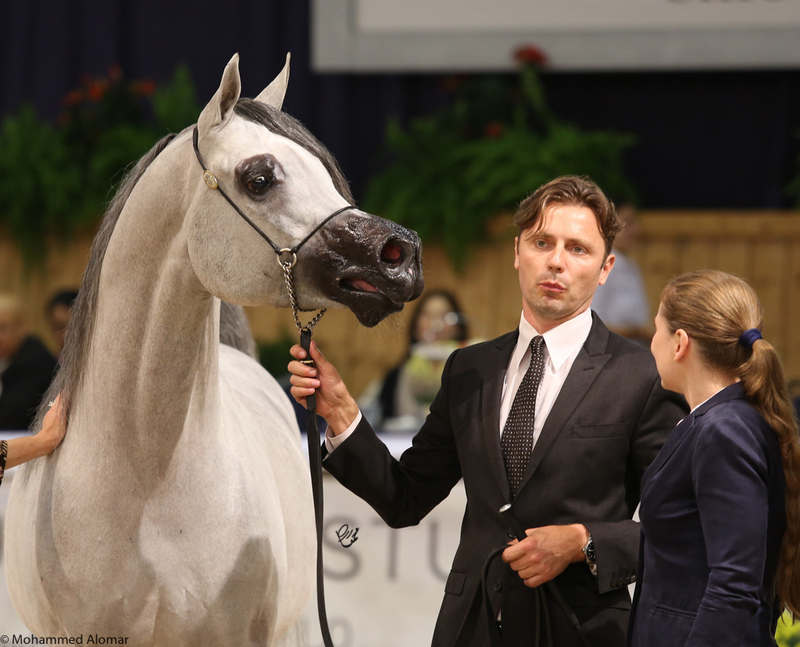 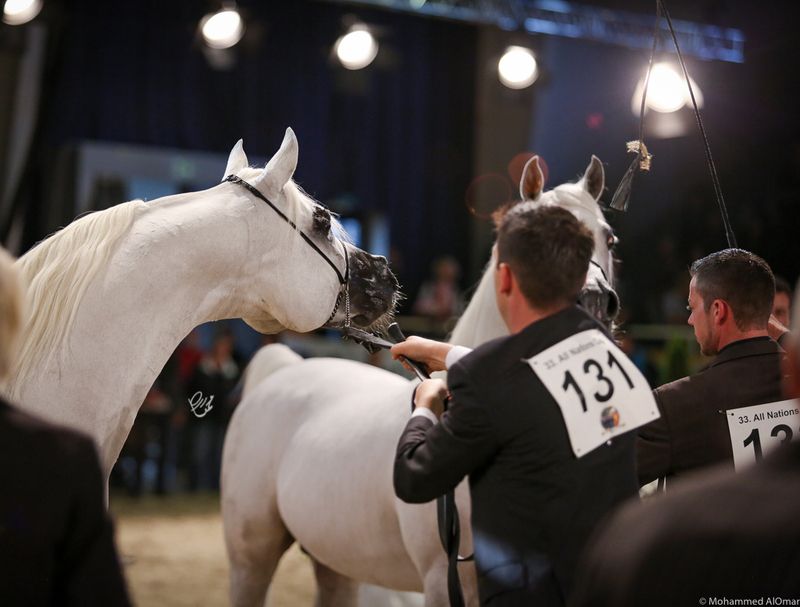 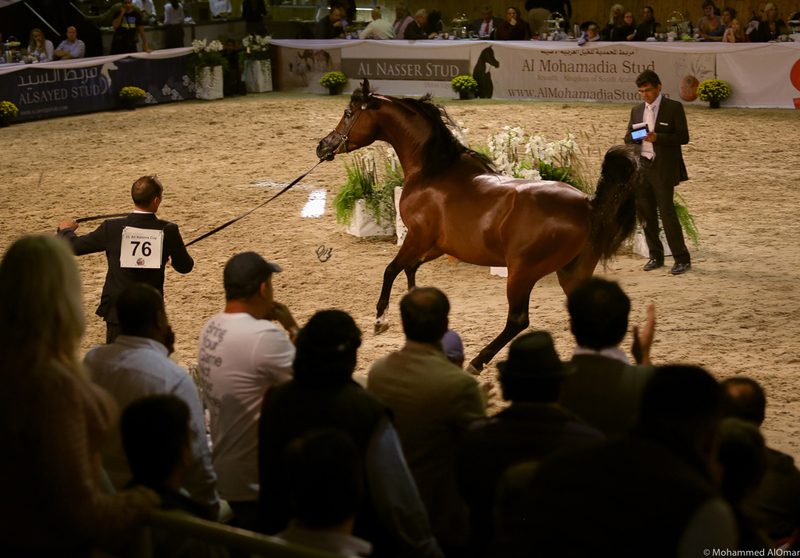 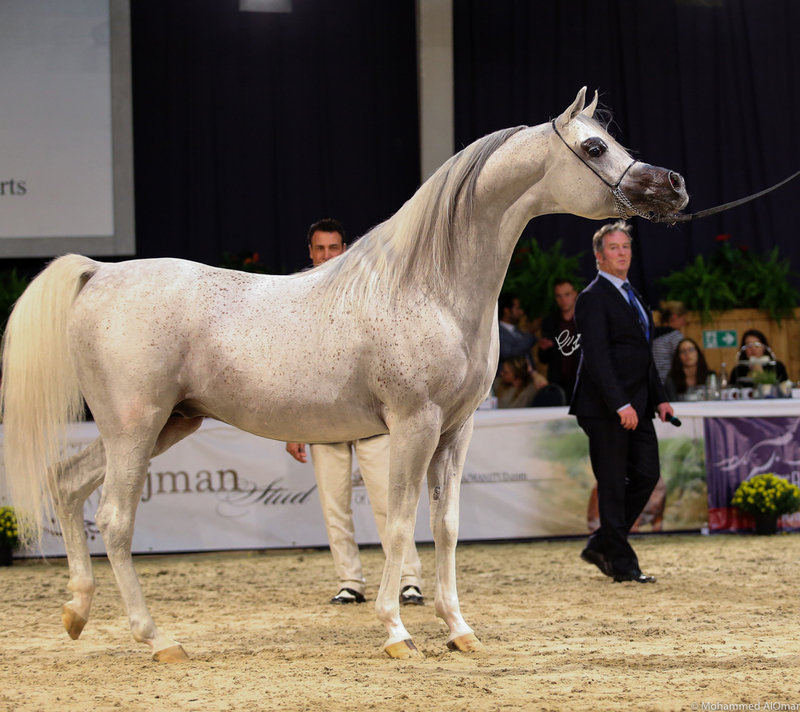 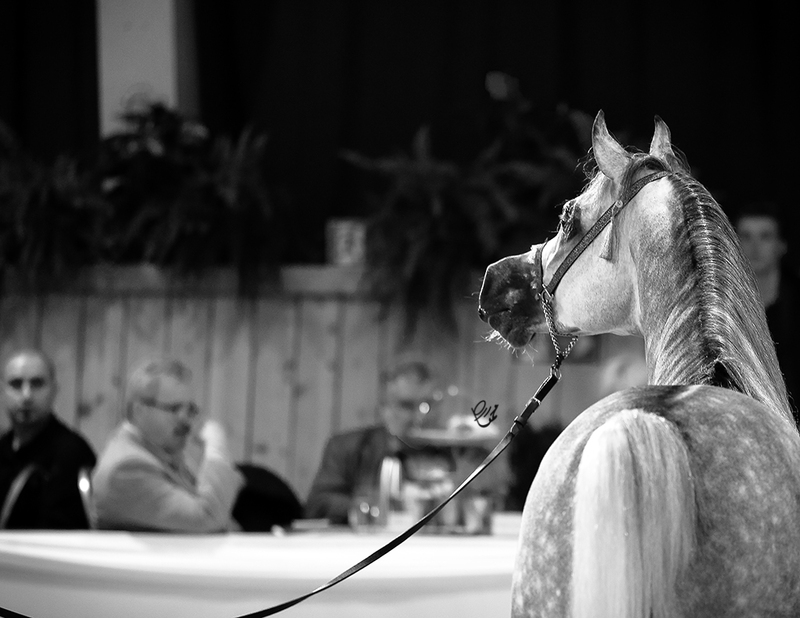 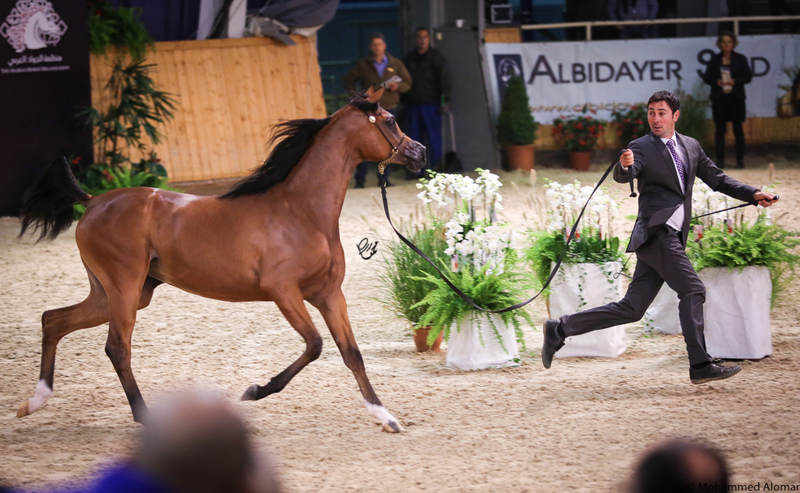 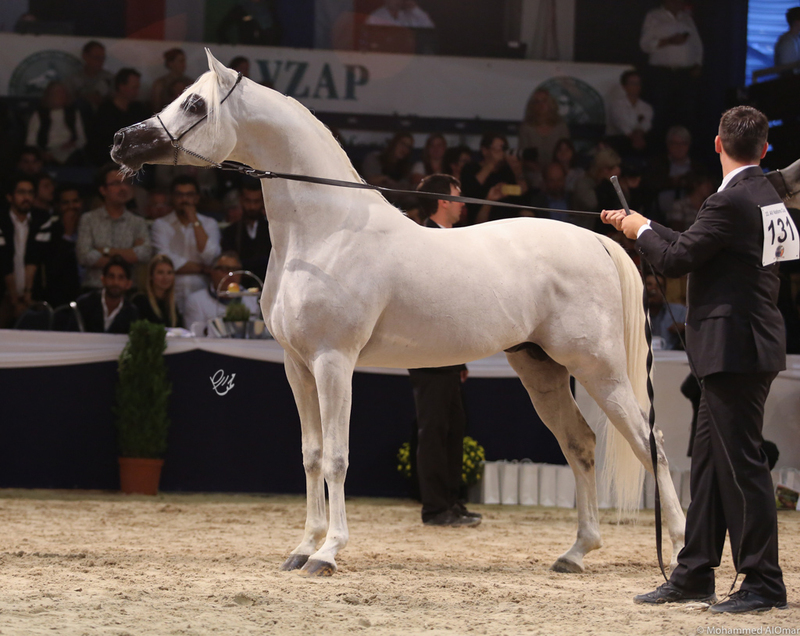 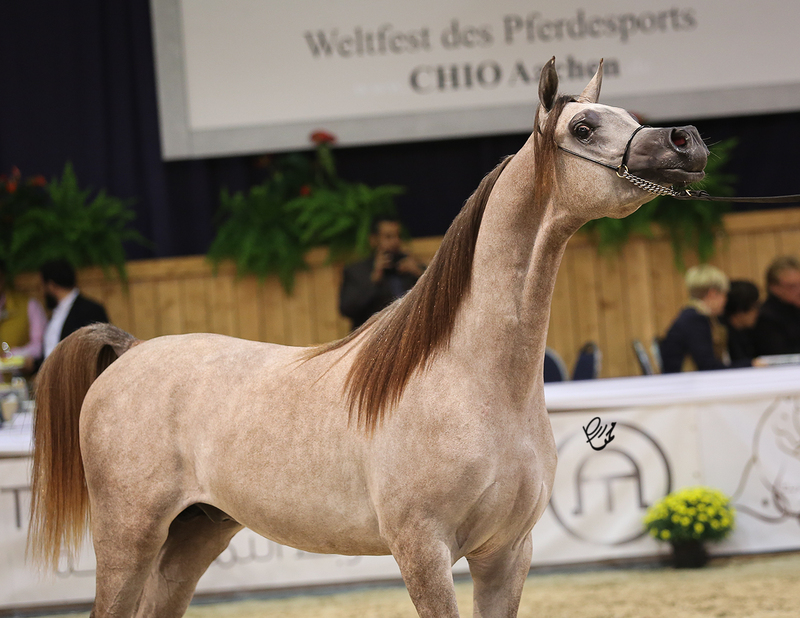 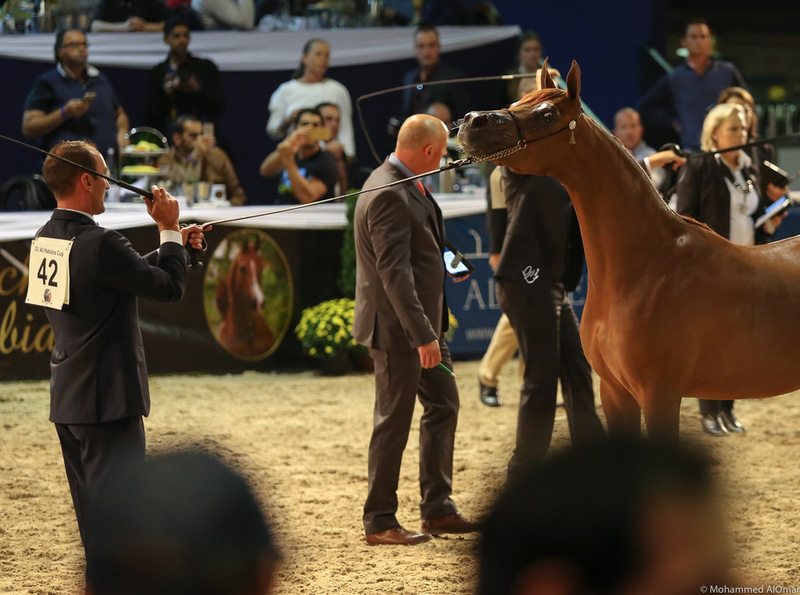 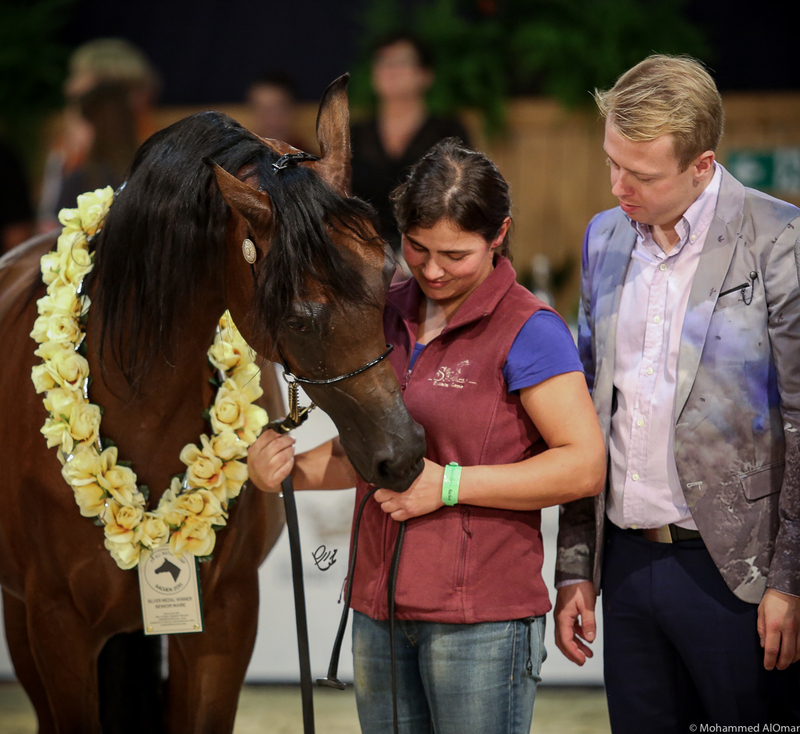 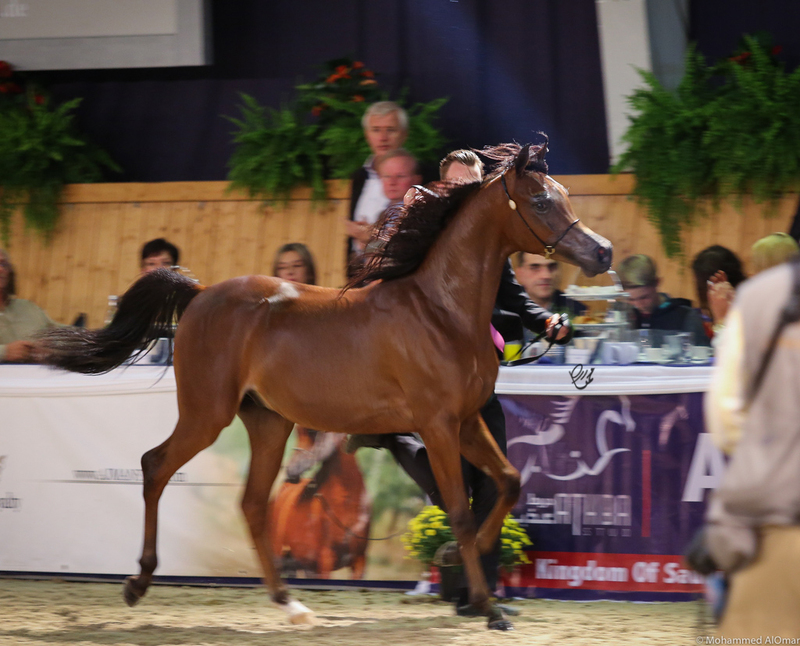 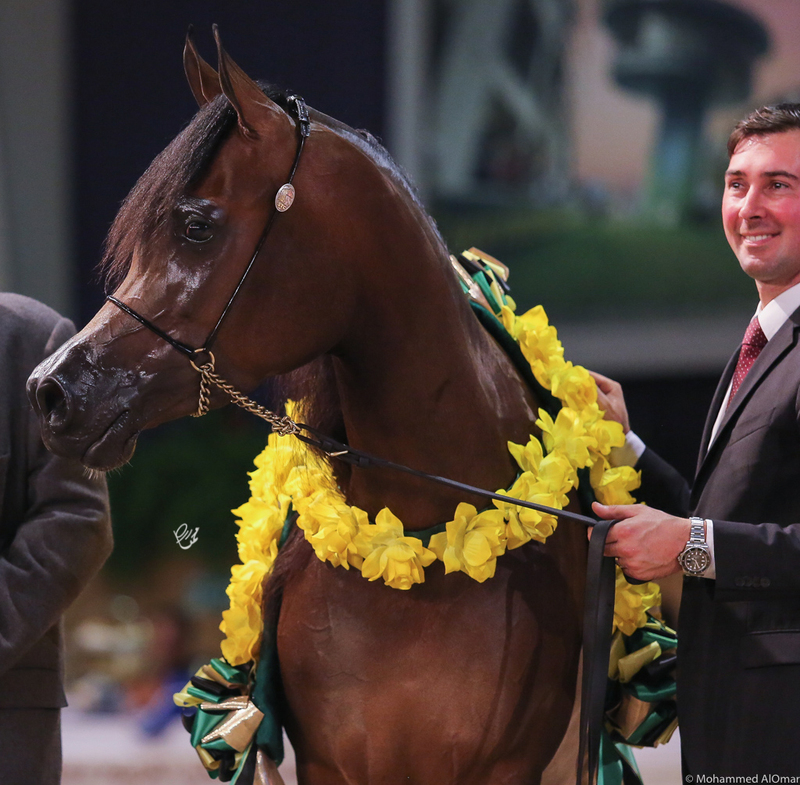 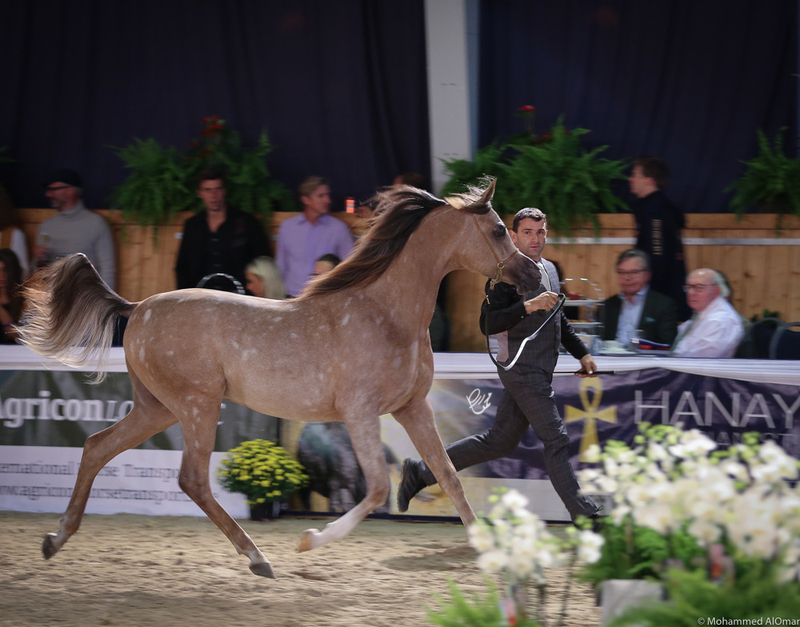 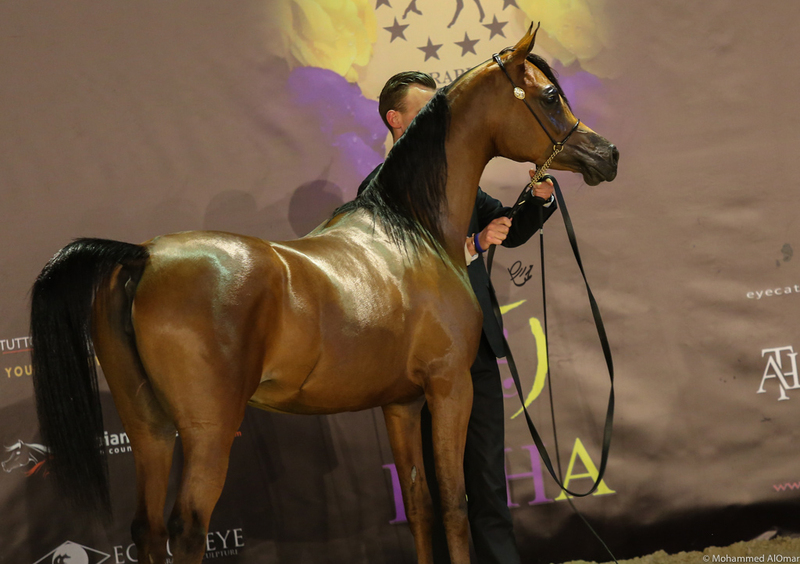 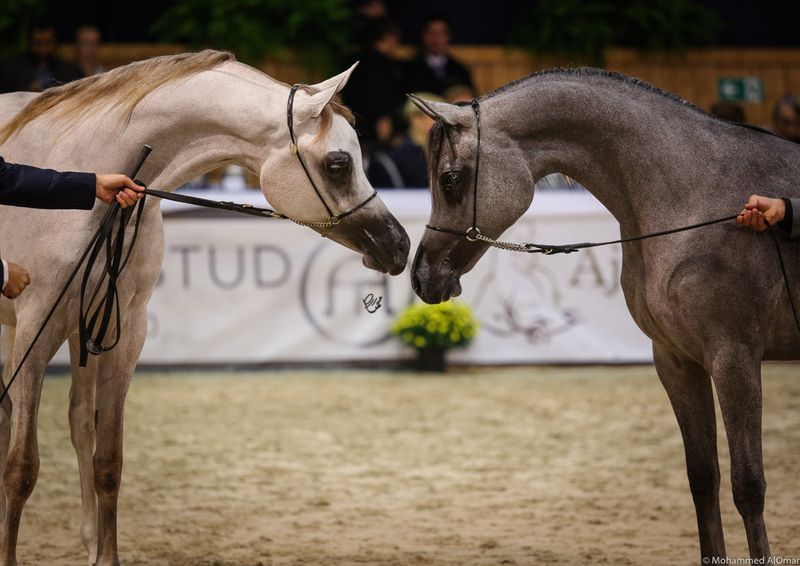 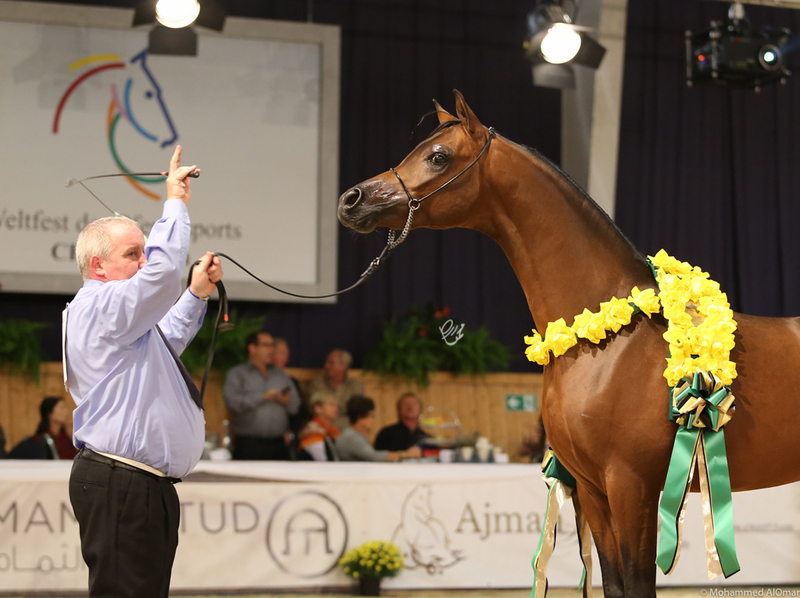 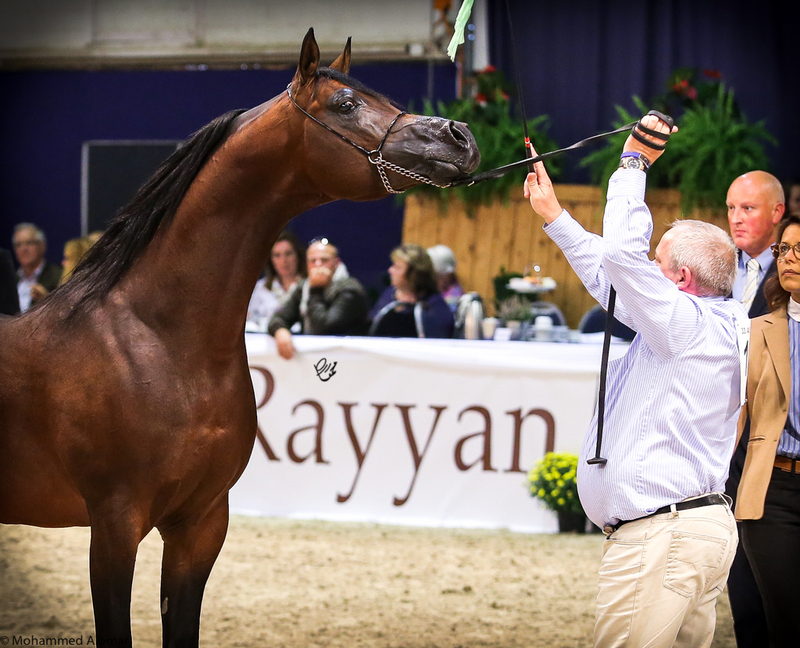 Mr. Omar always captures the Arabian horse shows to perfection and we are so thankful to him for sharing his beautiful images with us and Arabian horse lovers from all over the world. 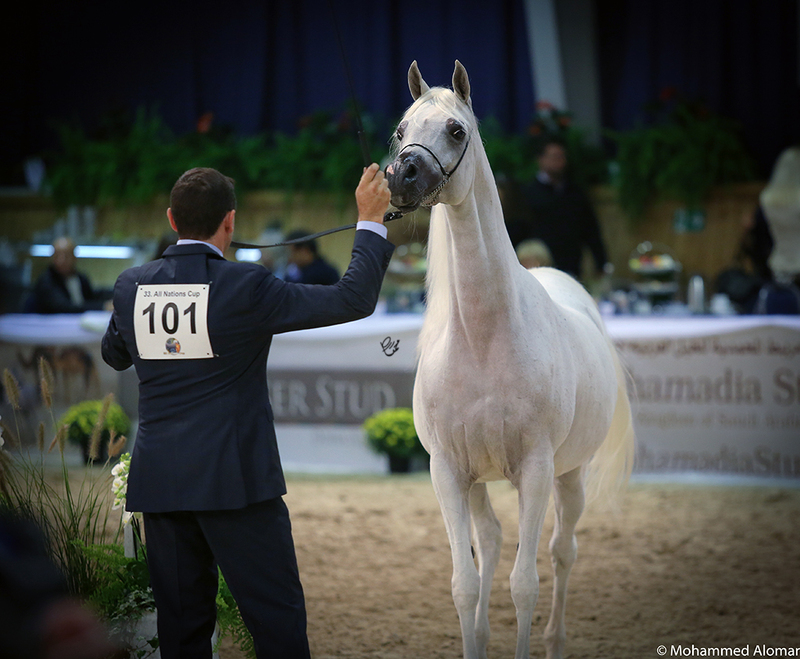 Please email Mr. Omar if you see any photos you would like to purchase or order. 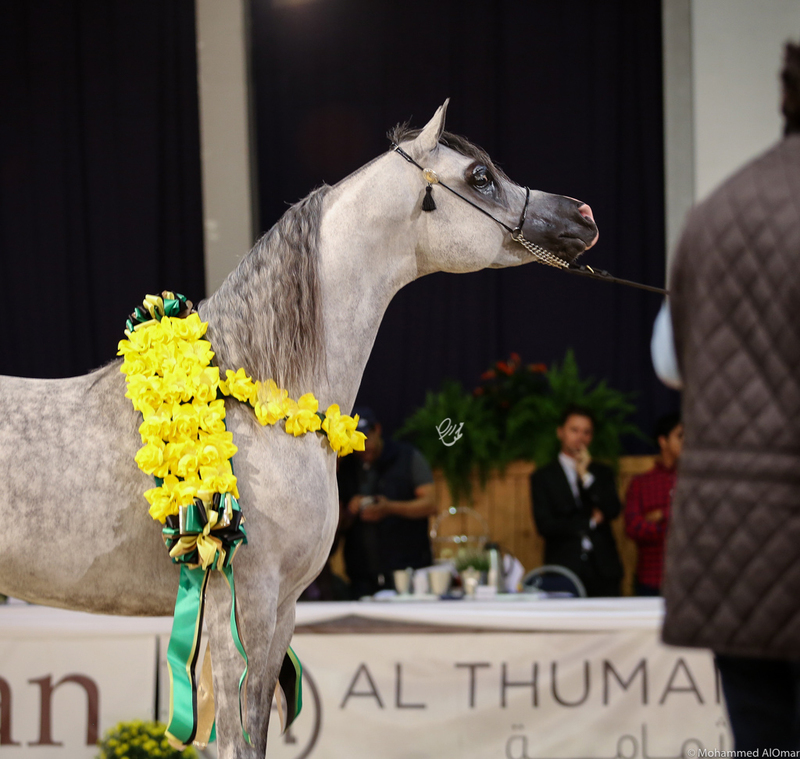 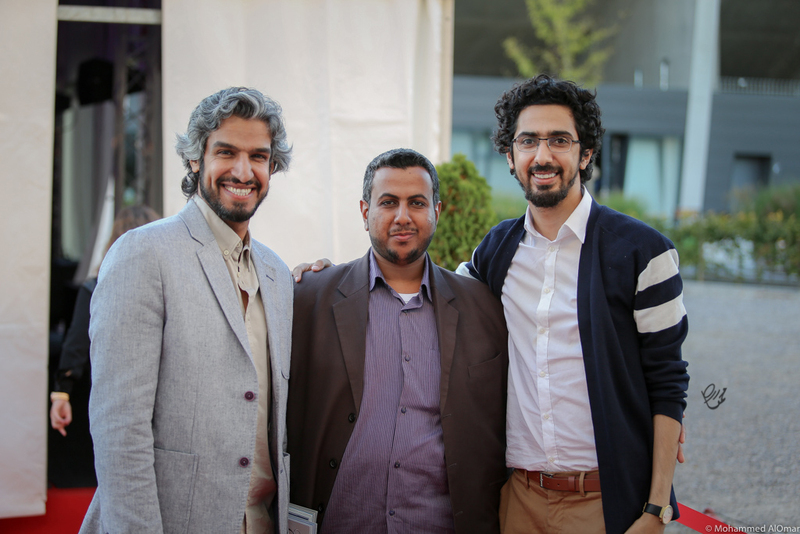 His email address is: moealomar@gmail.com. 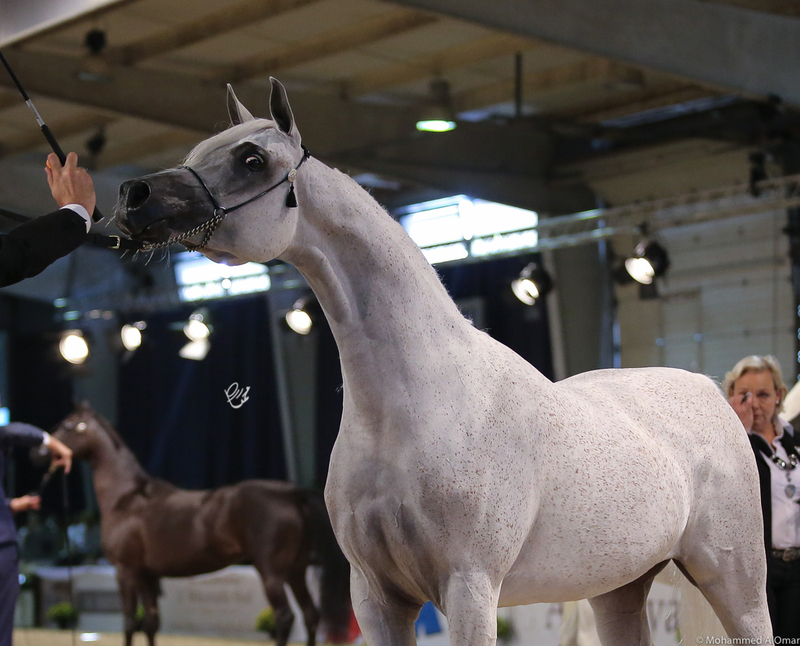 Detailed results coming very soon of each class.